Timothy Eddy | The Chamber Music Society of Lincoln Center. 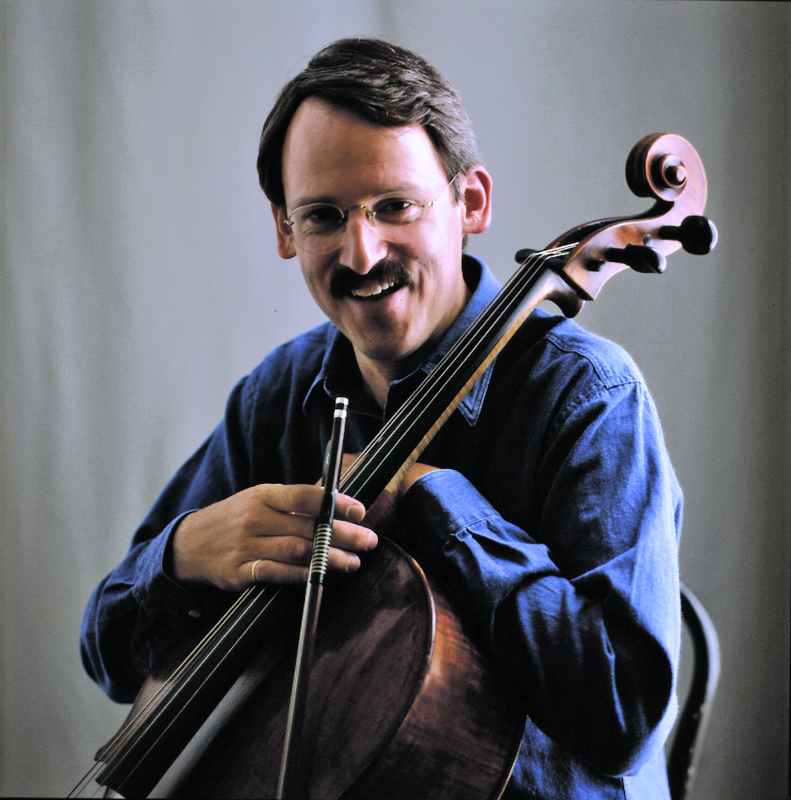 Cellist Timothy Eddy has earned distinction as a recitalist, soloist with orchestra, chamber musician, recording artist, and teacher of cello and chamber music. He has performed as soloist with the Dallas, Colorado, Jacksonville, North Carolina, and Stamford symphonies, and has appeared at the Mostly Mozart, Ravinia, Aspen, Santa Fe, Marlboro, Lockenhaus, Spoleto, and Sarasota music festivals. He has also won prizes in numerous national and international competitions, including the 1975 Gaspar Cassado International Violoncello Competition in Italy. He is a member of the Orion String Quartet, whose critically acclaimed recordings of the Beethoven string quartets are available on the Koch label. A former member of the Galimir Quartet, the New York Philomusica, and the Bach Aria Group, Mr. Eddy collaborates regularly in recital with pianist Gilbert Kalish. A frequent performer of the works of Bach, he has presented the complete cello suites of Bach at Colorado's Boulder Bach Festival and Vermont's Brattleboro Music Center. He has recorded a wide range of repertoire from Baroque to avant-garde for the Angel, Arabesque, Columbia, CRI, Delos, Musical Heritage, New World, Nonesuch, Vanguard, Vox, and SONY Classical labels. 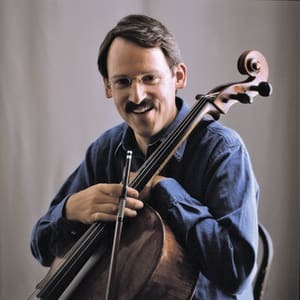 He is currently professor of cello at The Juilliard School and Mannes College of Music, and he was a faculty member at the Isaac Stern Chamber Music Workshops at Carnegie Hall.